How To Get Over Exam Fever? Exams are one of those things we all have to sit at some stage or another. Some of us have literally sat through hundreds of exams especially if we have gone to university for several years. The first exams are undoubtedly the hardest since you feel the pressure, do not know how to handle it and often find you have trouble finishing exams due to poor time management. Other issues can be not reading the sometimes abstract questions calmly and carefully avoiding mis-answering the questions and losing marks. So extra tips are great to get from those of us who have done many exams under high pressure conditions. In a way doing a series of exams is a bit like running a “mental” marathon. You prepare and practice really well, set the stage and then pace yourself, ensuring you do not burn out. Here are the top 10 most useful exam preparation tips starting from when you first enroll in that subject to the exam itself. When you go to the first classes or lectures, pretend the exam will be held on the topic next week. Pay attention, listen attentively. Make notes of anything at all you don’t understand. These are the questions that may lose you points in the final exam. Start to address them from the beginning of the course as they occur and you increase your chances of a high mark, passing is a given! After the class and you get home either that day or that night, I know it is tempting to put on the TV, say you have no assignments…yet! But just think of how easy the course will be and how on top of it you will be if you read around the lecture or class you had today. Make your own short notes since this will help you remember in your own natural language. Do make sure you write down and bold or ring in pen any official definitions or equations. You will simply have to repeat those verbatim when you do the exam, not in your own words! If you have any questions from the above exercise make a point of either looking it up, going to a library to read a different perspective on the topic. Often a different author will present a complex topic in a simpler way or just one that makes sense to you. You have to put the effort in here but trust me it is well worth it! By next class you will know the topic already and be ready to build on the early concepts taught as the subject gets more detailed and complex. This will result in you having a batch of notes in your own writing with highlighted words, equations or dates in bold, use whatever you need to help YOU remember. Do bear in mind you will always find some obscure facts you just have to memorize by heart. For these where they appear boring create mnemonics. These are like daft or unusual sayings like Richard of York Gave Battle In Vain. This is used in physics for the colours of the spectrum when light passes through it. It stands for Red, Orange, Yellow, Green, Blue, Indigo, Violet. See how easy it is and you can make them much more interesting or even rude if that helps. Only you will know what they stand for when you finally use them in an exam! Each time you have a mid-term you effectively summarise the notes you have done so far after lectures, including additional notes from text books and library reading. This means by the time you get to the final exam you should end up with just 2-3 pages of very brief, compressed notes. Compare that to if you had not bothered and instead were cramming all the reading, learning and memorizing in until the last week. As you can see this is just creating unnecessary stress and while some students can perform well like this most do not, even though they say they can “cram”. It might mean they drop a grade or so from what they would get if they had prepared from the first stage of the race! Finally exam period should include consolidating your notes from mid-terms, practical assignments, any additional examinable material into the 5 pages initially and then down to 2-3 pages. Even though you have just a couple or so of pages, make sure you then start going through (again) each topic from the start of the course. Do not skip assuming you know it all. The content may be simple but that means easy marks right? 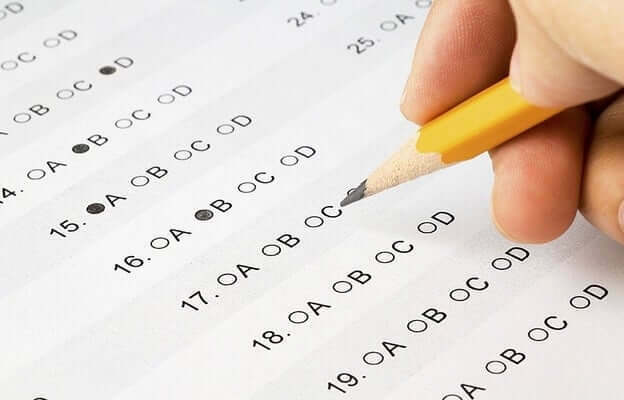 You have to think in terms of maximizing your ability to answer as much of the exam as possible. Also it is often encouraging when you have a few easy questions in an otherwise tough exam and believe me you will have some really challenging ones at times! Make sure you can recall and recite facts, definitions, dates, equations from memory. If it helps keep writing them down over and over first. Then cover them. Then try and write them down again. If you get some wrong focus on those. Really look at what you did wrong. Learn from it. Memorize what you should have written. You will find this works wonders in starting to increase what you know. In between study get really good rest and sleep. Avoid partying, excessive revelry and late nights. It just is not worth it. After all it is only a few weeks for a year or so or even a few. Think of the bigger picture and the career you want at the end of it. Eat lots of healthy food but do allow yourself some fun, study snacks like chips, chocolate. Especially if you are not going out much, you need some respite and let up. It is NOT the time to be going on a diet! This will not only be stressful but deprive your brain of essential vitamins and energy resources. You need as much brain power and staying power physically to get through those long study days! Usually though if you have done all of the above then you will probably not need to study more than 8 hours a day. If you have left it until the last minute well anything up to 18 hours is to be expected. You have to work hard, harder if you have been lazy earlier on I am afraid! The days before exams start to go less hard. Try not to take on new material. Avoid altogether a topic or topics that you just can’t “seem to get”. Sometimes if you mind is relaxed you can pick up a new topic up until the last day or even half day before but I would say avoid it. Focus positively on what you know really well and know it even better. The night before a morning exam try and eat high “brain foods” like oily fish. Also plenty of water since you want to avoid too much before the exam. It is distracting and wastes time if you have to be escorted to the toilet during an exam! Make sure you go to bed early or on time and rest even if you cannot sleep. 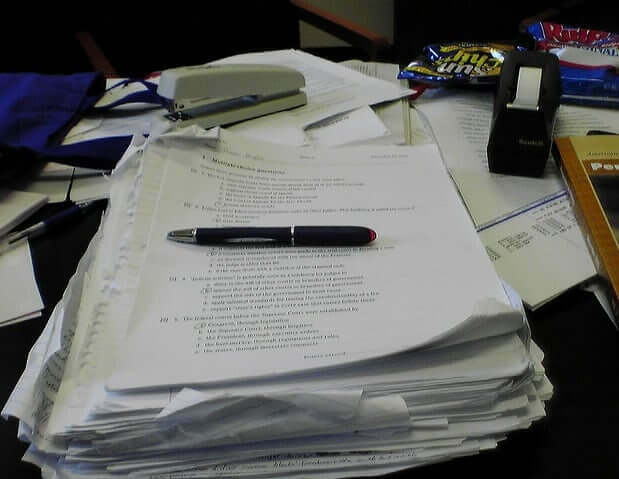 Do not have last minute looks at your text books or study notes. Just rest and sleep and perhaps visualize yourself as you drift off…sitting in that exam hall…the paper in front of you…smiling…knowing you have run the marathon well and you are now ready to perform at your very best!